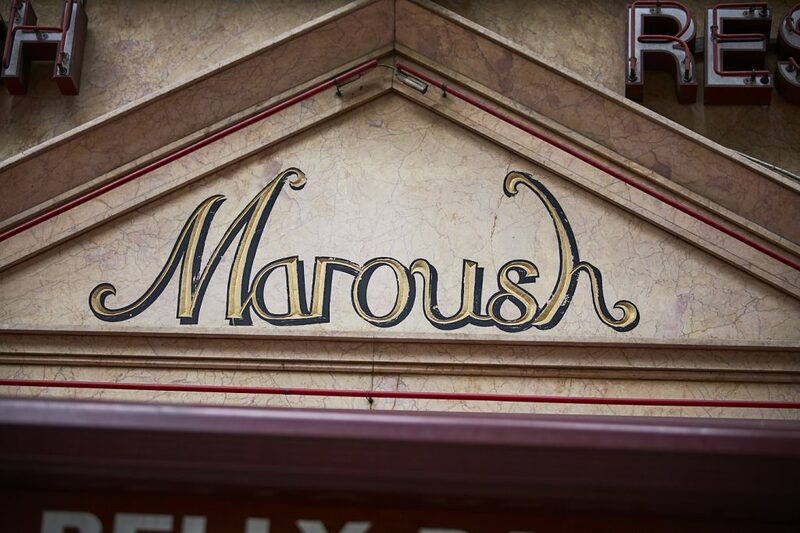 The vibrant history of Maroush restaurant is an integral aspect of understanding the dynamic and rich culture along Edgware Road. Marouf and Houda Abouzaki brought traditional Lebanese cuisine to London. 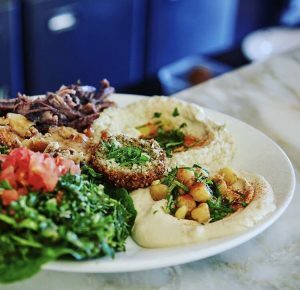 Little did they know that in opening Maroush that they would start a profitable franchise with HRH catering, blossom a nationwide love affair with Lebanese food, and create a community within Central London. Marouf and Houda Abouzaki left their beloved, but war-stricken home of Lebanon over 35 years ago to start a new life in London. Whilst London provided new adventures, sights and sounds for the Abouzaki’s, they realised they could do the same for their new city. At the time, people were only beginning to explore world cuisines and discover cultures through food. As chefs, Marouf and Houda saw an opportunity to introduce London to Lebanese food and lifestyle. “Sharing, generosity and hospitality” – Marouf Abouzaki says these are staples of the Lebanese culture and what him and his wife set out to bring to London when opening their first restaurant, Maroush on Edgware Road in 1981. The restaurant became a stalwart of the area. Maroush is still in operation to this day, alongside 15 other variations dotted across London. Six of The Maroush Group’s restaurants still call Edgware Road home, with dining options for every time of day and night or appetite. Ranoush Juice is a popular casual take-away, Maroush Express answers the need for a quick working lunch or pre-theatre meal, for a sweet tooth or craving then Maroush Bakehouse is ideal, Sidi Maarouf boasts live entertainment and opulent Moroccan atmosphere, indulge in a lavish feast at Maroush Gardens, and of course, see where it all began at Maroush. 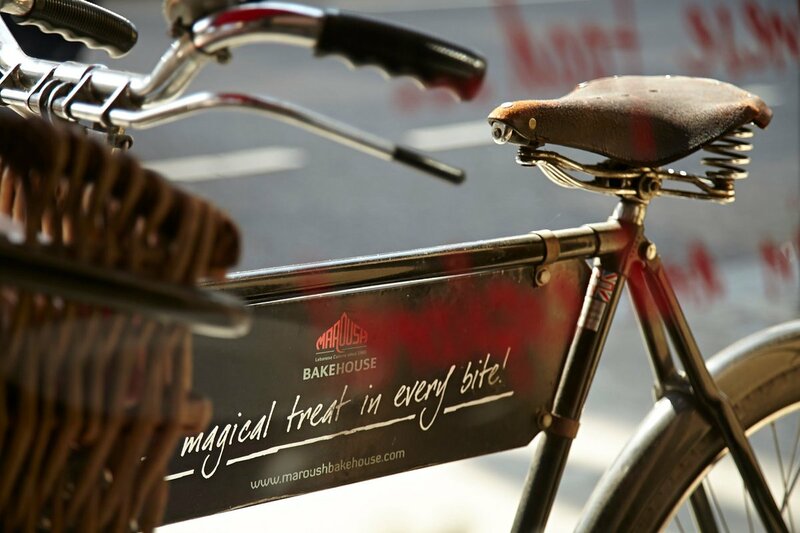 The Marble Arch area proudly boasts Maroush as a cornerstone of this vibrant district. Demonstrating how beloved and celebrated Maroush remains amongst patrons and wide, the restaruant has had the honour to be chosen as an official caterer for Her Majesty The Queen – once in 2012 for the diamond Jubilee and again in 2016 for The Queen’s 90th birthday celebrations at Windsor Castle.